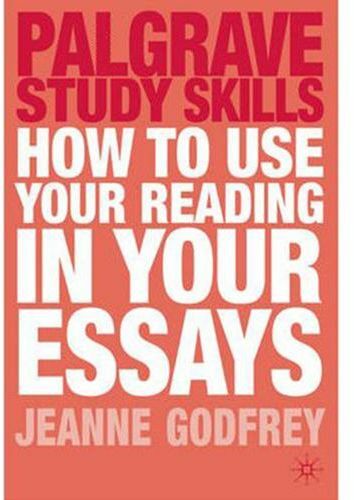 This title helps the undergraduate student through the process of using their reading in essays, from how to quote, paraphrase and summarize sources, through to editing their work. It focuses on the fundamental feature of all academic writing and work, why and how reading is used in academic writing. It takes students through the steps of how to use sources in a coherent and staged way by using one short essay and associated sources throughout. It uses real texts and examples of student writing as part of an inductive or practice approach. It gives editing and error correction practice for problematic grammatical points. It focuses on the positive reasons for using and acknowledging sources and gives the student the knowledge and confidence to do this effectively rather than just being told not to plagiarize. Using a coherent and staged approach, this practical guide enables and empowers students to use academic sources in a supportive and contextualized way. It uses real student assignment titles, real student writing and real student errors as examples of correct and incorrect writing in the student's own work.